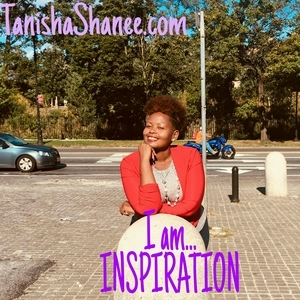 Tanisha Shanee continues this conversation of Dear Single In Love. 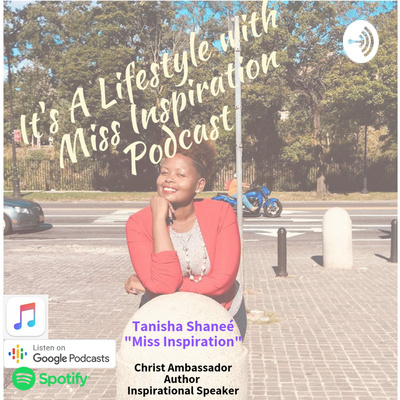 Today we are discussing how dating can be a challenge when men are not interested in getting to know you and allowing you an opportunity to speak and share your truth. A man should notice you, get to know you, and vice versa.